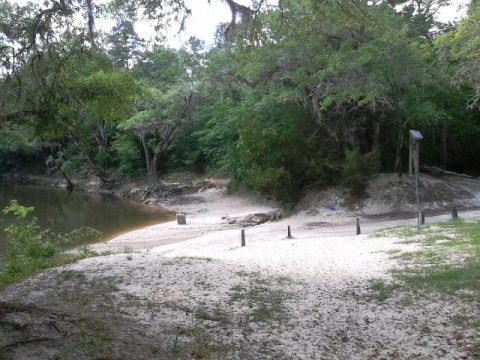 Chipola River Kayaking Overview, FL Panhandle. E-Z Map, Photos. 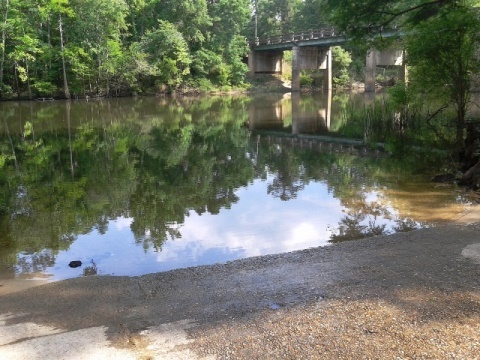 We paddled on the Upper Chipola River Designated Paddling Trail, launching at the at Florida Caverns State Park, just above where the river goes underground. 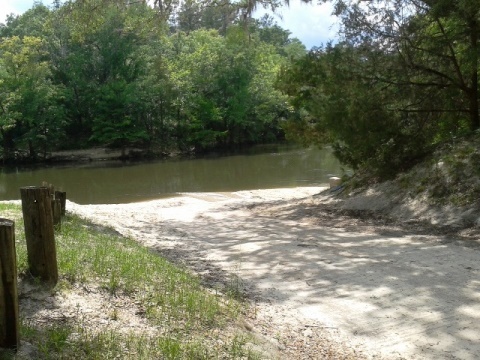 The Chipola River Paddling Trail (lower river) starts after the river re-emerges. 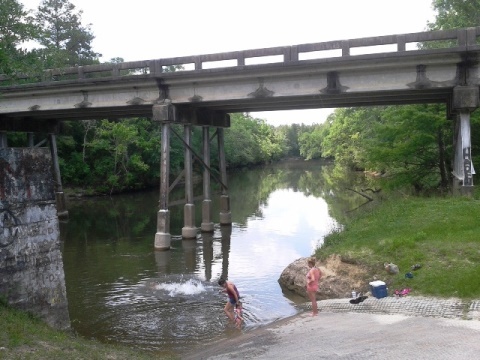 We launched on Spring Creek and paddled (floated in shallow, clear water) downstream to the Chipola River. From the confluence, we paddled up-river a distance (it was very high and muddy this day), then turned around and went with the flow to our take-out by the CR280/Magnolia Road Bridge. 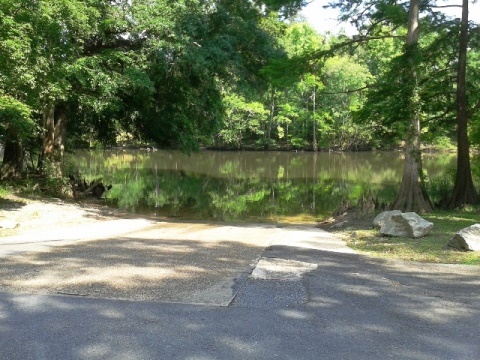 Note: Below Florida Caverns State Park, the river basin contains many operating farms, so the water becomes very brownish after heavy rains. The best kayaking is at normal to low water levels. The river has many springs but can be a greenish brown because of the farmland along the upper river, and turns muddy after it rains. During low water, shoals are present. Below the SR 274 bridge are the “Look and Tremble” rapids which less experienced paddlers might want to portage around. The caves along the upper paddling trail are a unique sight, and diving, snorkeling, tubing are popular on the Chipola. The river is good for fishing, but the shallow water and limestone river bottom limit powerboats. The lower river widens but remains shallow. Wildlife includes alligators, turtles, deer and snakes, and birds including hawks, herons and egrets. 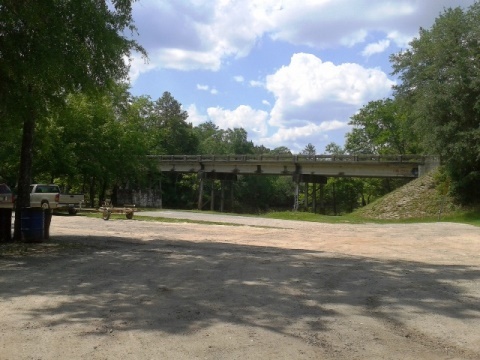 Yancey Bridge to Magnolia Road (10 miles) - visit a dry cave at "The Ovens"